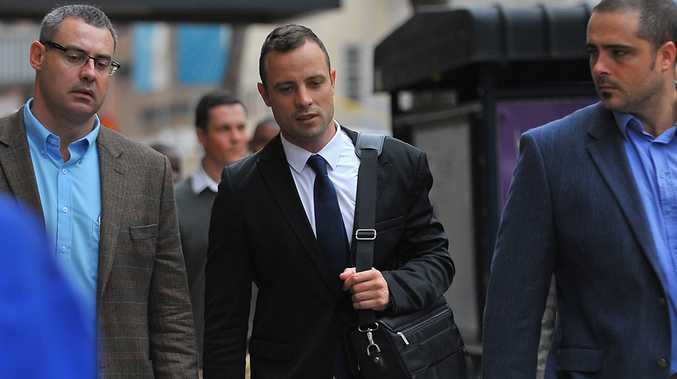 Oscar Pistorius, the former Paralympic athlete convicted of killing his girlfriend Reeva Steenkamp, has been denied leave to appeal his conviction. Pistorius was convicted of culpable homicide for killing Ms Steenkamp by shooting her four times through a locked bathroom door on Valentine's Day in February 2013. Defence lawyer Andrew Fawcett said the court will proceed with sentencing on 18 April. Pistorius had served one year of his five-year sentence for manslaughter and was due to spend the rest of his sentence under house arrest. He will be re-sentenced in April. 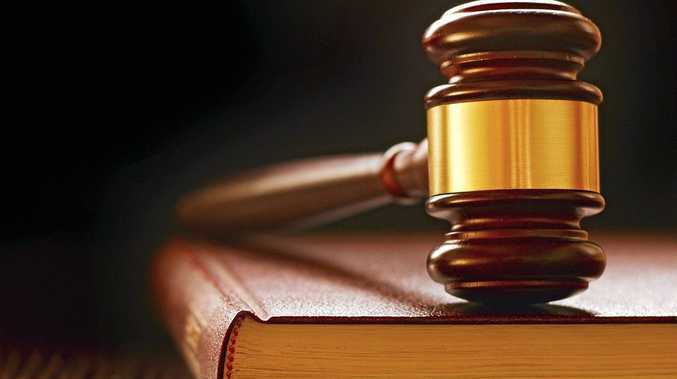 A murder conviction carries a minimum 15-year prison sentence. National Prosecuting Authority spokesman Luvuyo Mfaku confirmed the decision not to allow Pistorius to challenge the decision to the Reuters news agency. "We can confirm that Oscar Pistorius' leave to appeal has been denied," he said.